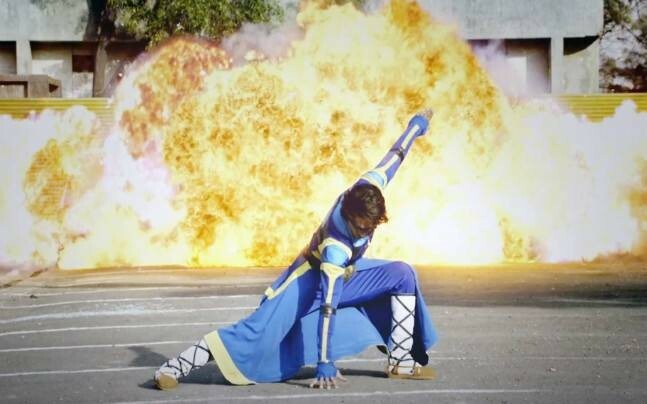 A Flying Jatt is an upcoming Bollywood movie directed by Remo D'souza and Produced by Ekta Kapoor and Shobha Kapoor. 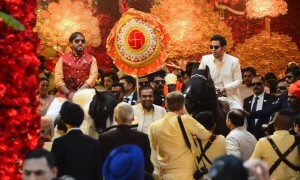 Tiger Shroff and Jacqueline Fernandez in lead roles, while Vijeta Maru, Nathan Jonnes, Sharad Kapoor and Kay Kay Menon appear in supporting roles. 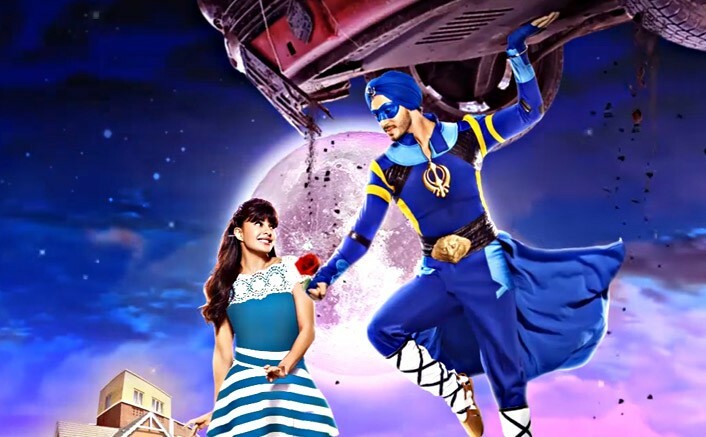 The music for A Flying Jatt is composed by Sachin-Jigar.